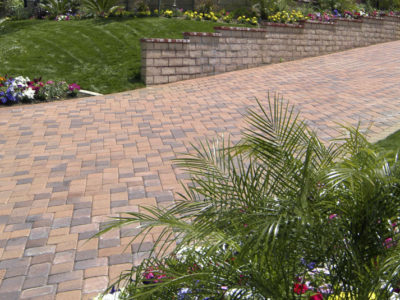 Altering or installing a new driveway is a great way to make your property smarter or give it a new look. It’s also a good way to ensure that you have reliable access to your home. But before you start work on your driveway, you should be aware of any regulations that you need to observe. Some of these are building regulations. 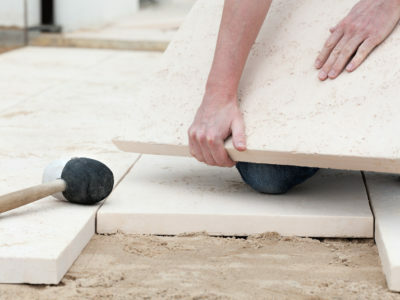 Read on to find out more about building regulations and how they apply to your driveway. Building regulations are a set of design and construction requirements that the majority of structures have to meet. These regulations safeguard the health and safety of all people in and around these structures. They are also in place to ensure that buildings have disabled access and are relatively energy efficient. Do building regulations apply to driveways? Generally, building regulations don’t apply to driveways. This means that you don’t need to apply for building regulations approval before doing work on your driveway. 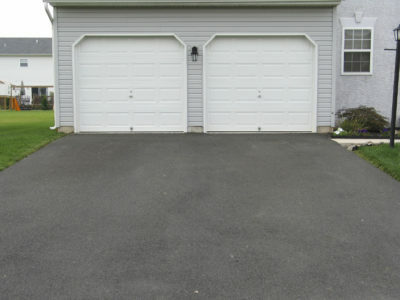 However, there are certain access regulations that apply if you want to alter your driveway. These state that whatever alterations you make to your driveway, it can’t have a negative effect on the access to the property it’s adjoined to. Changing your driveway is only allowed to improve building access, or leave it at the same standard it was before. What other regulations could apply to my driveway? There are other regulations that could also apply to your driveway. If it’s at the front of your property, you need to make sure that your new driveway has adequate drainage. If it’s not going to, you’ll need to apply for planning permission before you start work. 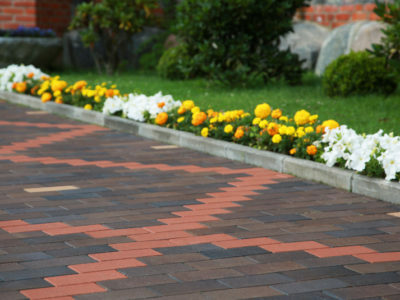 To learn more, take a look at our information on driveway planning regulations. If your property is listed, you will also need to apply for listed building consent before doing any significant driveway works. For more information, take a look at the government’s Planning Portal website. So now you should know more about building regulations and how they apply to your driveway. The most important thing to remember is that you should be 100% sure that you’re abiding by all relevant regulations before you start work. If you’re unsure, you can take a look on the Planning Portal or contact your local planning authority. How do I manage drainage for my paving?